At Advanced Custom Metals, Inc., years of experience and expansion of skill have helped to develop our robust metal fabrication services. Through a variety of processes and integrated flexibility at every level of production, Advanced Custom Metals is able to take your design intent from concept to reality, whether you need a one-off example or an order of 10,000. Fabrication procedures include forming, pressing, shearing, drilling, tapping, saw cutting, rolling, tumbling, piercing, and light machining. Materials processed include cold and hot rolled steel, stainless steel, and aluminum, in the form of sheet, plate, tubing, angle iron, and bar stock. Material thicknesses may be up to .375" for press work, up to 10GA for shear, and up to .25" for rolling. Length may be up to 12' for press work, 10' for shear, and 4' for rolling, with work pieces weighing up to 5,000lbs. Tolerances on all work can be held to ± 0.005." Inspection of product is available in the form of leak and dye penetrant testing. 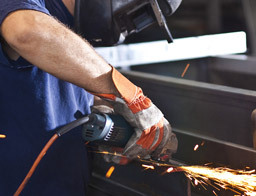 In addition to metal fabrication, Advanced Metal Cutting offers a suite of supplemental finishing services including: painting, powder coating, plating, polishing, along with grinding, stamping, light assembly, and packaging. With 2 to 3 week and even 1 day turnarounds available, you are certain to find a one-stop solution with Advanced Custom Metals. 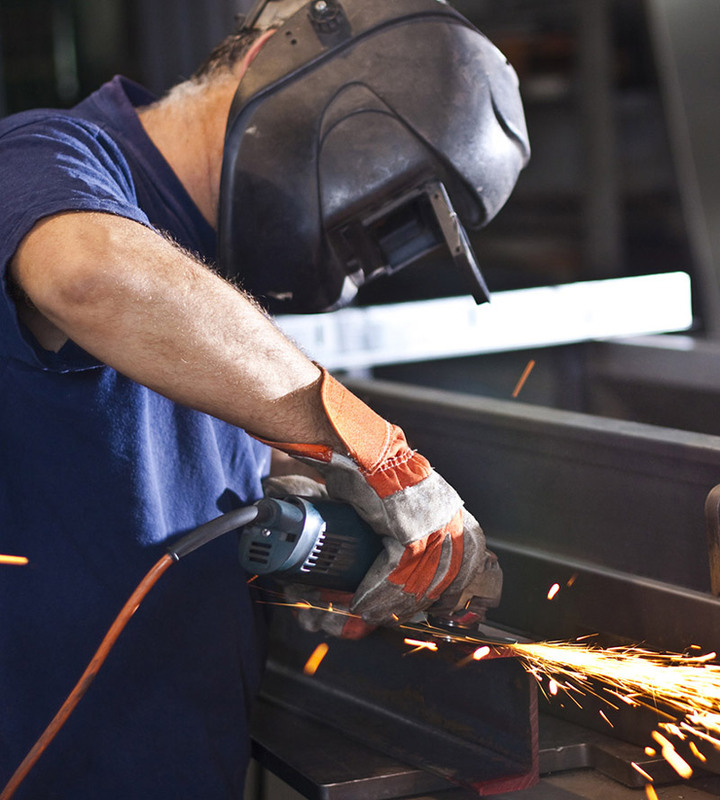 Contact us today and see how your fabrication needs can benefit from our services.